Born in Bátaszék, Hungary. 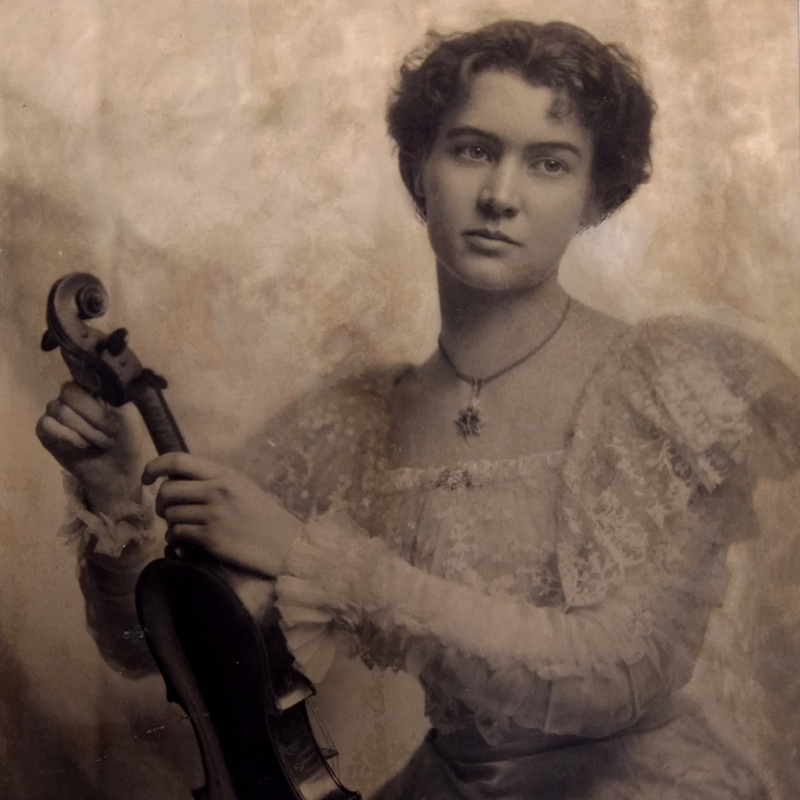 Pupil at the Cremona International School, then a teacher there until 1958. In 1959 he emigrated to the USA, first working in Yorkville, then in New York City from 1965. 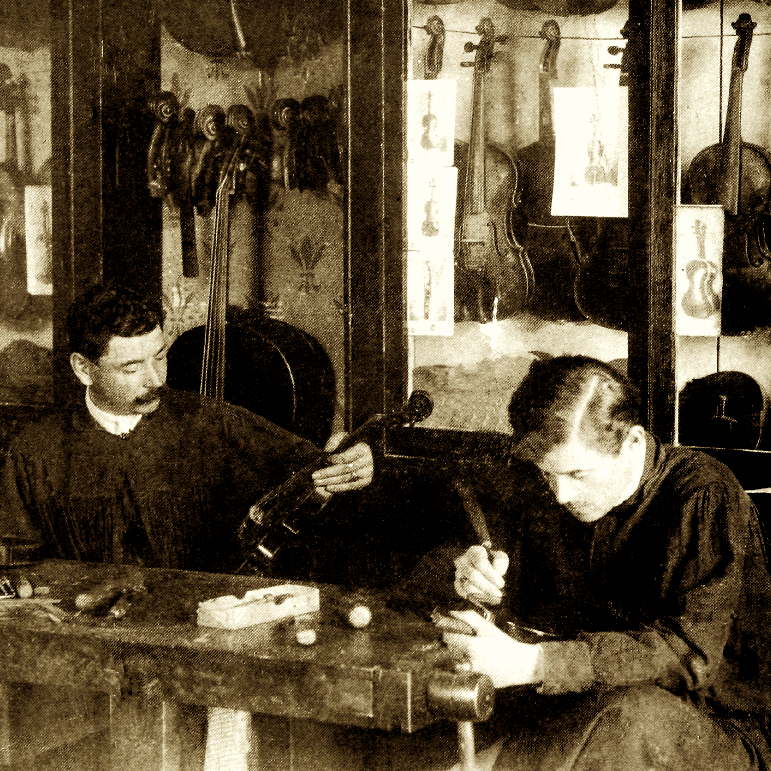 Instruments based on Stradivari and Guarneri models with a spirit varnish. Father of Nashville-based maker Peter (b. 1949). 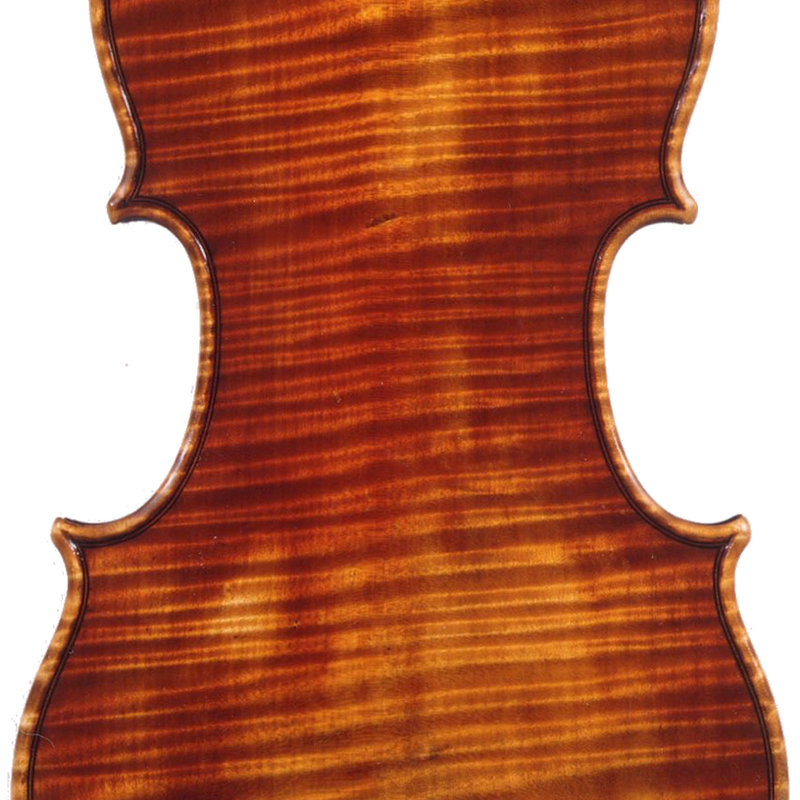 - The auction record for this maker is $5,240 in Jun 2005, for a violin.